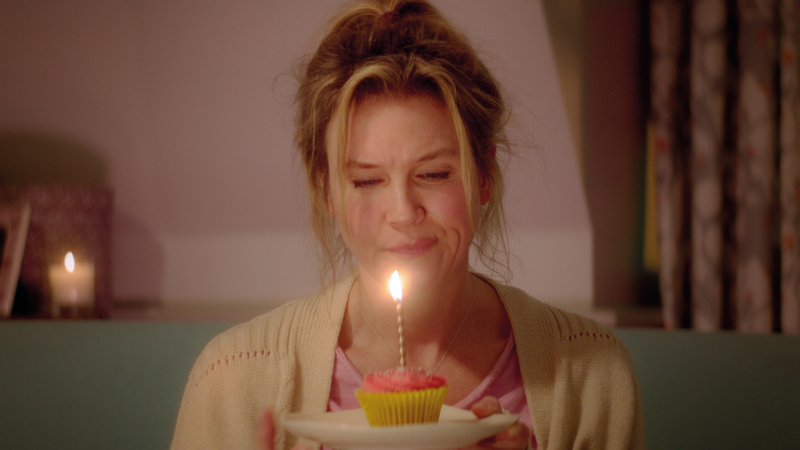 After breaking up with Mark Darcy, Bridget Jones’s “happily ever after” hasn’t quite gone according to plan. Fortysomething and single again, she decides to focus on her job as top news producer and surround herself with old friends and new. For once, Bridget has everything completely under control. What could possibly go wrong? Then her love life takes a turn and Bridget meets a dashing American named Jack (Dempsey), the suitor who is everything Mr. Darcy is not. In an unlikely twist she finds herself pregnant, but with one hitch…she can only be fifty percent sure of the identity of her baby’s father.